Versatile R&B and pop sensation Steveslil just unveiled his highly anticipated opus titled ”Ebangha”. This beaut comes after ”PANJO” , a club-banger which got him on a pedestal as one of the finest pop artists in Cameroon. The catchy and tuneful song ”Ebangha” is a tale of admiration, how Steveslil approaches an irresistible and unmatchable beauty , a Manyu girl called ”Ebangha”. The lyrics of the song is rich in originality , easy to relate to. The song features talented Douala-based rapper and music producer Z-lex of Lastland Records . 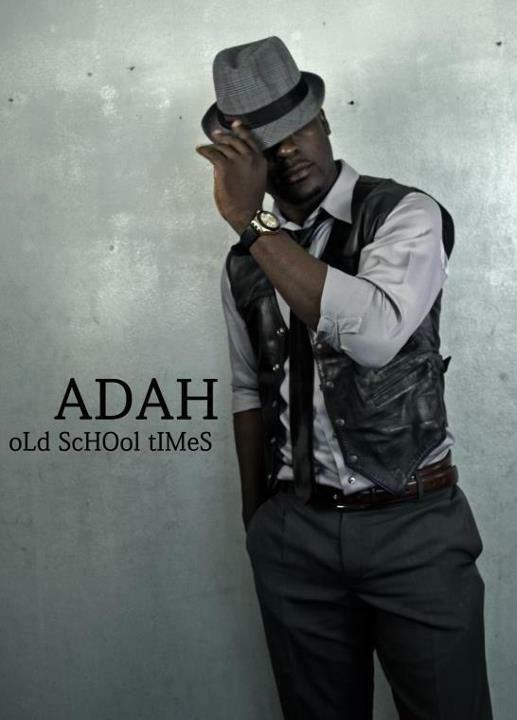 “Nyango” hitmaker Adah has served music lovers with another great track . “Belle” is the latest charmer from his ever-increasing repertoire. With pints of afro-hiphop and slow-jam, the crooner celebrates ladies. With its cool and laid-back appeal, this track is a slow burner and has all it takes to become a hit. It is worth noting that since the release of his “Nyango” smash hit, the artist has resolutely put himself to work. With a string of note-worthy releases like “Yokoko” and now “Belle”, the guy is poised to make his way slowly and steadily to the top of the charts. 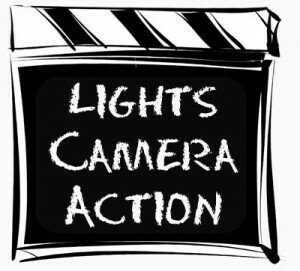 Cameroonian movie makers and actors are now basking under the sun of success as a deluge of them have clinched nominations at the ZAFAA (the Zulu African Film and Academy Awards) 2012. Best director (Tanwie Elvis aka De Daddies). 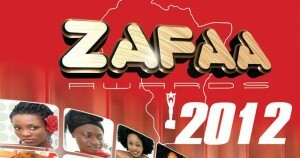 If any of these Cameroonian flag-bearers win the award, the winner shall join last year’s winner Nchifor Valery in the hall of fame.The 2012 edition of ZAFAA will take place in London from October 19th to 20th. VOTE FOR CAMER NOMINEES ! After thrilling you with a good doze of Hip Hop and R&B music from Cameroon on nexdimempire.com , let’s switch to folklore music from the North West Region of Cameroon. Stavo le Meilleur has officially unveiled the highly anticipated video of his song ”Kolo ya more”. The dance moves are more of Bamoun from the West Region . Stavo le Meilleur enthuses us with a comic approach to cut across his message. New rap sensation and producer under Satem Records Kos (Nelson Younga) just dropped his debut video ”Step in the street”. This video directed by Kallash paints a vivid image of the street hustle.